VINCENT J. VON ZWEHL, 86, of Naples, Florida and Fairfield, Connecticut died on April 7, 2019 after suffering a brief illness. He died peacefully at home in Provence of Naples. Vinny is survived by his loving wife, Connie (Belta) Caruso, his children, Veronica (David Pheatt), Paul (Christine), Matthew (Audrey), Daniel and John Vincent, his grandchildren, Luke, Colin (Amber), Dillon, Rachel and Jo Anna, his sister, Mary Jean Egan, mother-in law, Dina Belta, many loving nieces and nephews and beloved new family members, Patrick, Brian and Christopher Helfrich. He was predeceased by his 1st wife, Margaret Von Zwehl (O’Keefe)), his parents Vincent and Martha Von Zwehl , brother, Joseph Von Zwehl, Father in Law, James Belta, Sister in Law, Donna Belta and beloved Grandmother Grace Paoletti. Vinny was born in Manhattan and grew up in Queens, New York. He graduated from De LaSalle High School. 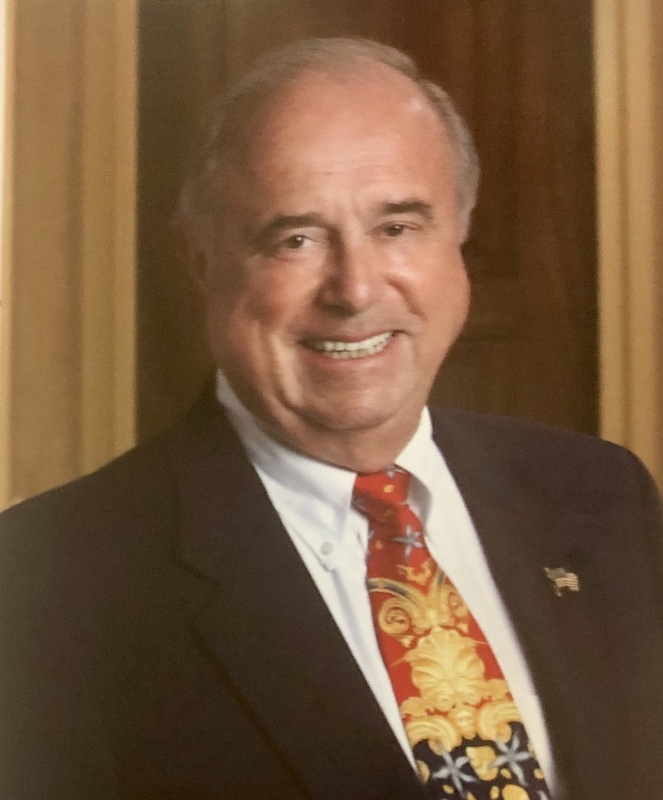 After a 2 year hitch in the U.S. Navy, he returned to New York in 1959 to grow Varn Products, a family owned business, into one of the largest manufacturers of Print Room Products in 10 locations throughout the world. In 2000, he happily retired to enjoy a very full and active life that included travel, philanthropic work, golf, reading and his vast number of family members and friends. Always ready with a joke and a good cigar, he is best remembered by his genuine smile and kind nature. He was very proud to be a Catholic, a 4th Degree Knight of the Knights of Columbus, a Legatus Member, an American Legion Veteran and belonged to countless other organizations. He was a wonderful husband and father, businessman, friend, and role model to many and will be sorely missed by all who knew him.